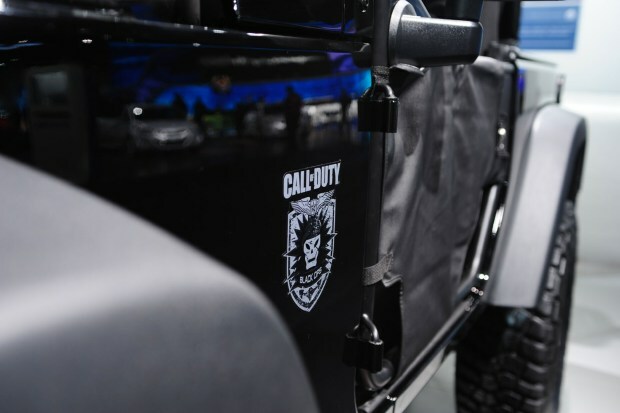 Is That A Call Of Duty: Black Ops Jeep? And here’s another non-iPhone story to sorta cleanse the pallet. (We recognize that not everybody necessarily goes nuts over the iPhone, but today is just one of those days.) Recognize this Jeep? You will if you’ve played Call of Duty: Black Ops, the Big Mac of the gaming world. It’s on display at the North American International Auto Show in Detroit. Simple and clean, much like Kingdom Hearts.